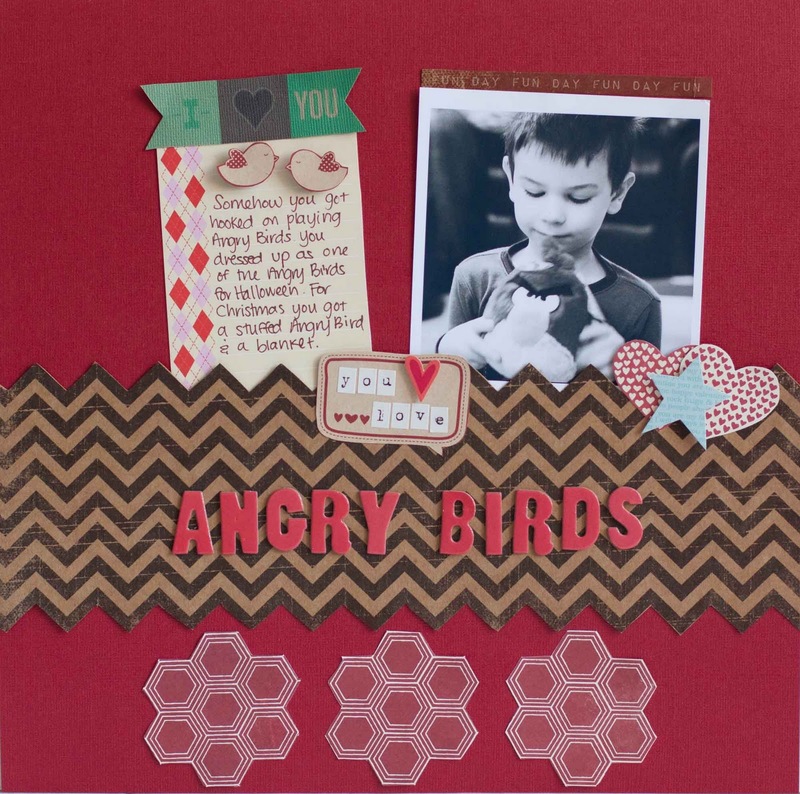 LOve these layouts...that new Scrapbook Circle kit looks fabulous! I might need to order that one :)Thanks for the chance at some goodies..and congrats on the new design teams! Happy New Years to you and your family. Love the pages, I am always glad to see a scrapbooking layout, it seams there are so many cards on the blogs and I love the 12X12 layouts best. Thanks for the chance to win the goodies! I have been a follower for a long time and love your blog. Thanks again for the chance to win. Me! Me! Me! I love your creations. Love the angry birds layout. Too cute! It sounds good and very generous to me! I love your hand written journaling on all of your layouts!!! It seems so much more personal when you do this! I have made a note to ensure that this year I am doing that more instead of always typing out my journaling! Hope that your week is going great! This is my first time visiting your blog. I especially like the one about how photos keep the moment from running away. I'm now a follower too! I love your layouts and would like to invite you to join my design team at http://sweetsassydiva.com/ We have weekly challenges for the design team members. I am looking to add to the design team in 2012 and would love to add more layouts to the site. Please email me at sweetsassydiva at aol dot com My facebook page is sweetsassydiva. I love these layouts and the chance to win! I am a follower and like your blog a lot. 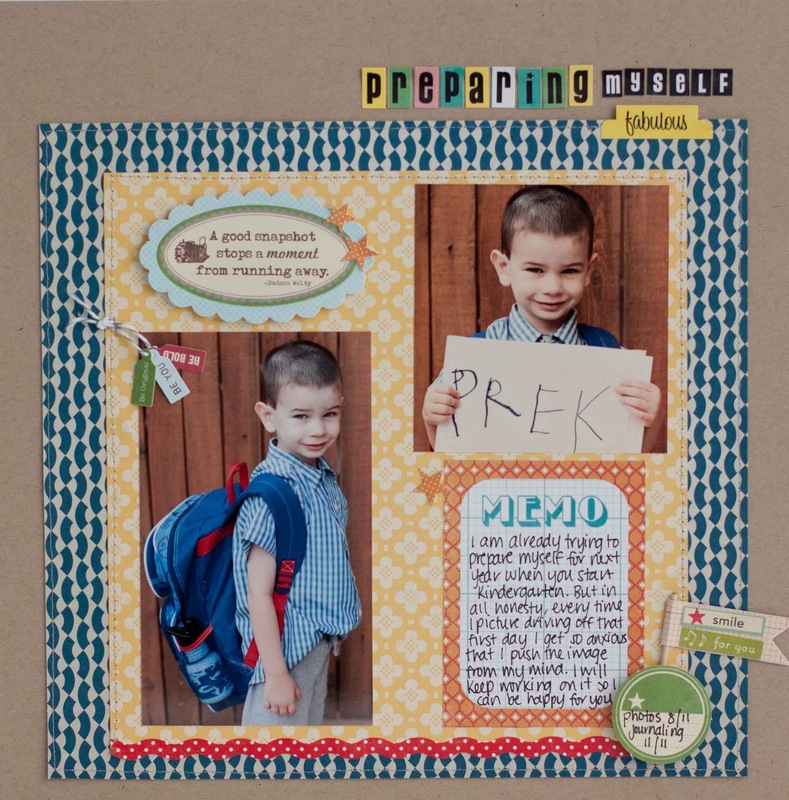 these layouts are WONDERFUL Rebecca! I especially like the fussy cut on the angry birds layout. I know what you mean about forgetting about posting my layouts for December-i just posted my last one yesterday! Happy New Year to you! I am now a follower! Love your work...it's inspiring! Thanks for the fun contest! I'm already a loyal follower of your blog! Awesome pages! Looking forward to seeing more of your work in 2012! And, yes, I would love to win a surprise pack of goodies to start off 2012!!! Thank you so much for sharing your talent and you scrappy goodies! Congrats on where this year has taken u! I'd love a chance to win your box. that angry birds layout is so cute! love the layout and thanks for a chance to win (if I'm not too late)!